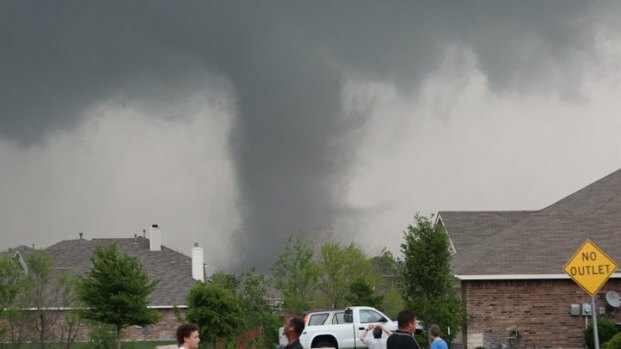 Dallas County officials have declared a local disaster following a tornado that damaged or destroyed about 300 homes and businesses. County Judge Clay Jenkins has asked Gov. 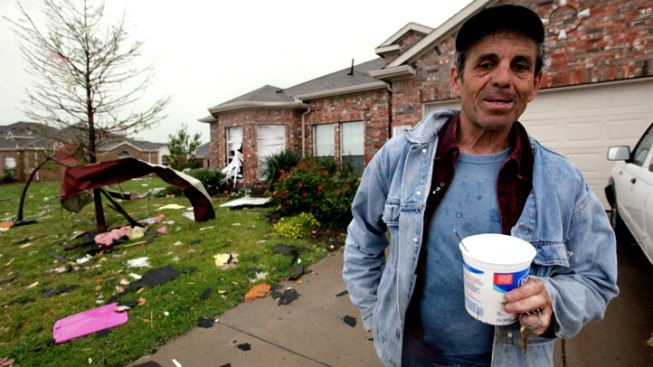 Rick Perry to authorize government disaster assistance from Tuesday's storms in Lancaster. Perry on Thursday was touring some of the devastated areas. Jenkins, who signed the declaration Wednesday night, estimates road and bridge damage to Dallas County will exceed $1 million. Dallas-based Oncor on Thursday reported about 700 customers still without electricity as utility crews worked to restore power. More than 320 American Airlines and American Eagle flights were canceled Tuesday at Dallas-Fort Worth International Airport. Dozens of planes were still being inspected for possible storm damage.